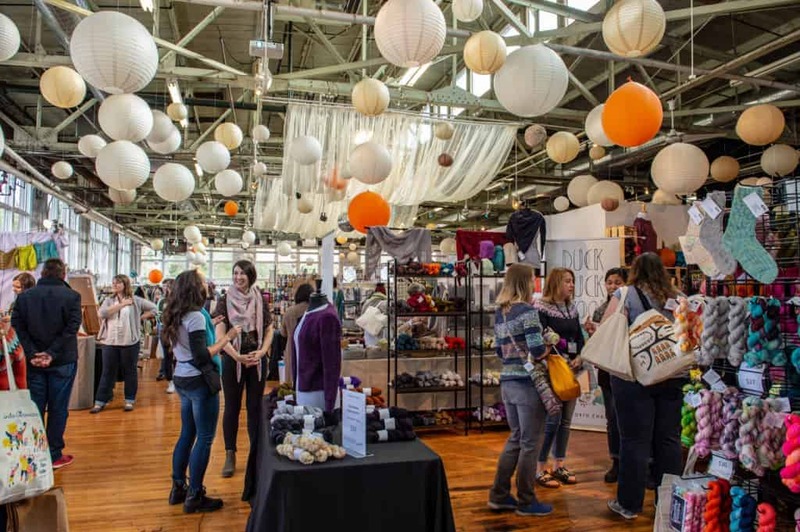 WHAT Indie Untangled is holding its sixth annual Rhinebeck Trunk Show! Kick off Rhinebeck weekend by browsing hand-dyed and custom-milled yarn, along with handmade and specially-designed products, from a select group of indie artisans. WHEN Friday, Oct. 18, 2019 from 10 a.m. to 6 p.m.
WHERE Saugerties Performing Arts Factory, 169 Ulster Ave., Saugerties, N.Y.
WHO Vendors will be announced in mid-July, with tiered entry tickets on sale shortly afterwards. Subscribe to the Indie Untangled newsletter to get all the details on the ticket sale process. Applications for new vendors will be accepted through May 31, 2019.